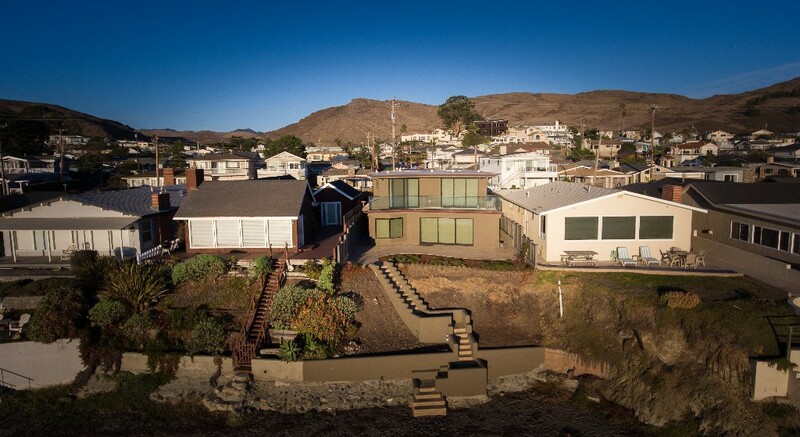 The Studio Drive Residence presented a unique structural challenge to accommodate the lot set back lines and maximize the ocean front views. 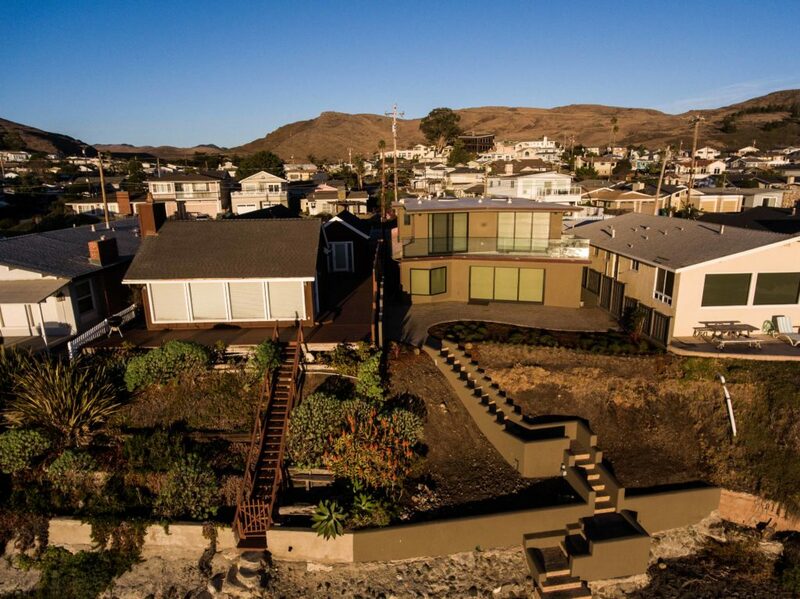 Flat roofs, long overhangs, and full height windows frame the modern structure. 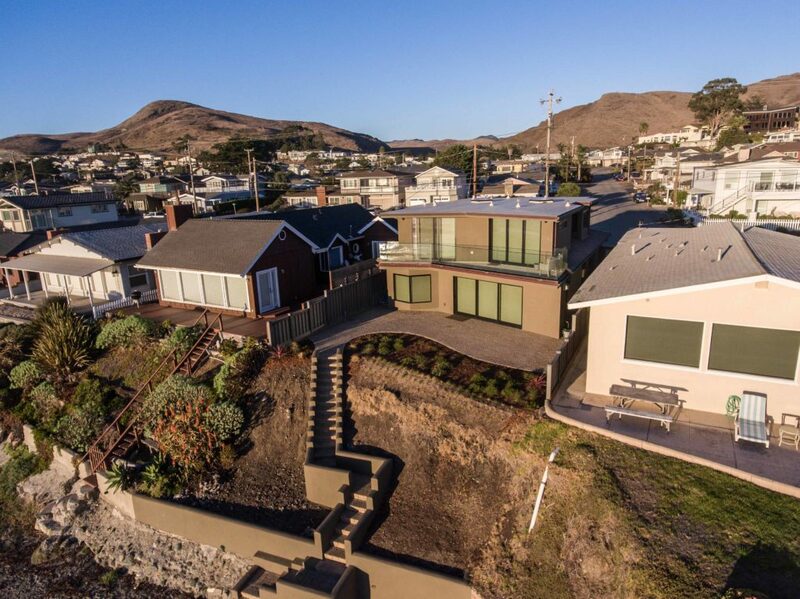 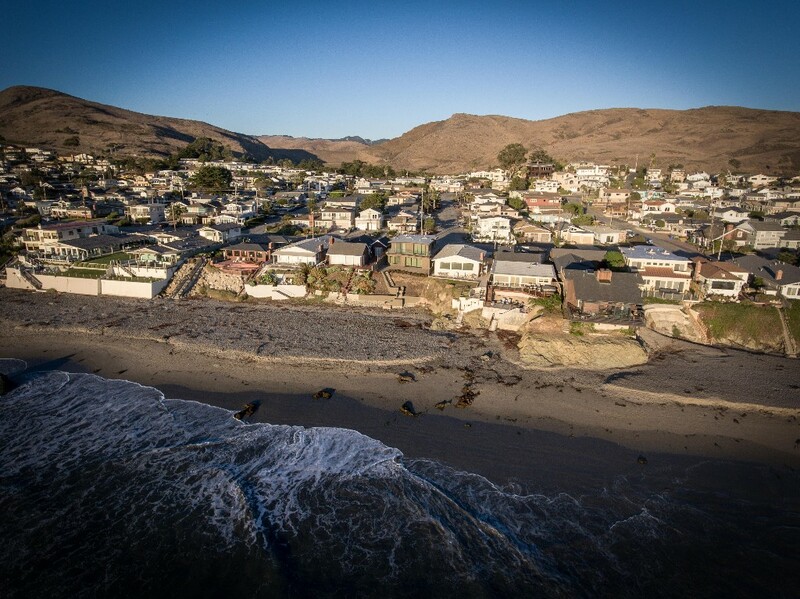 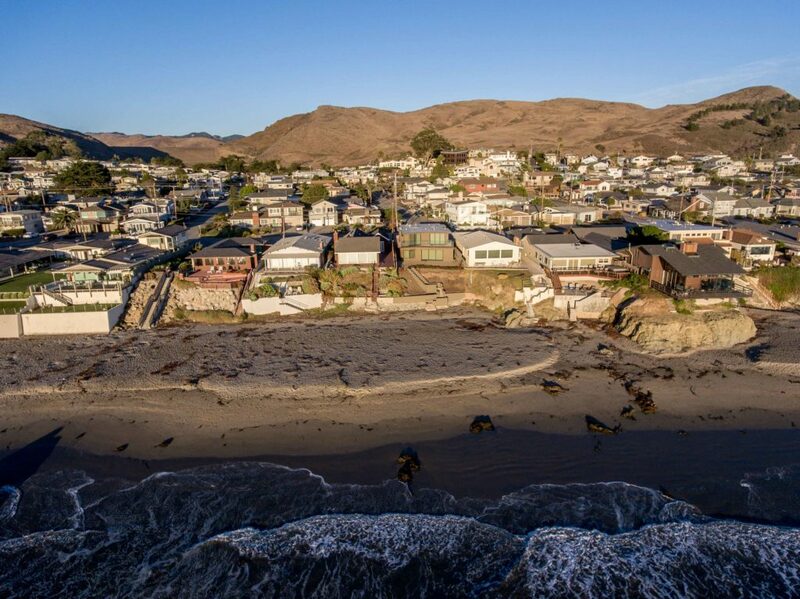 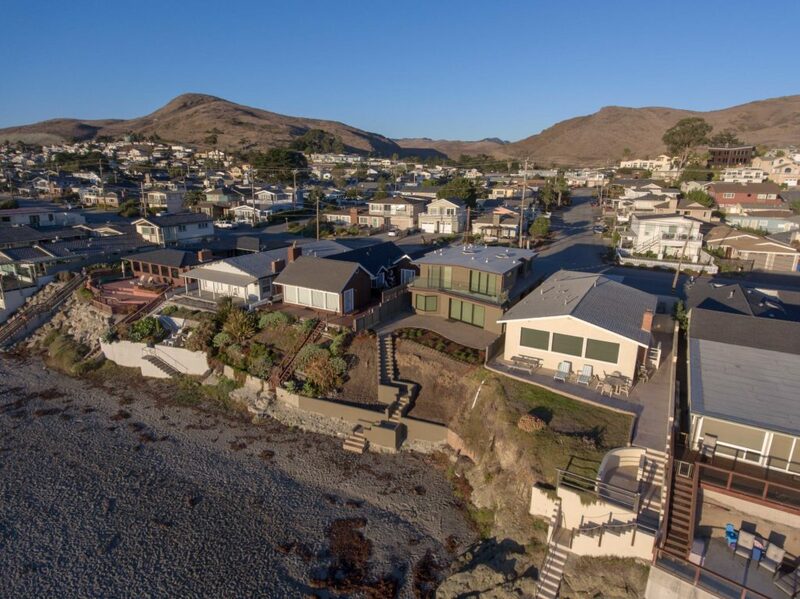 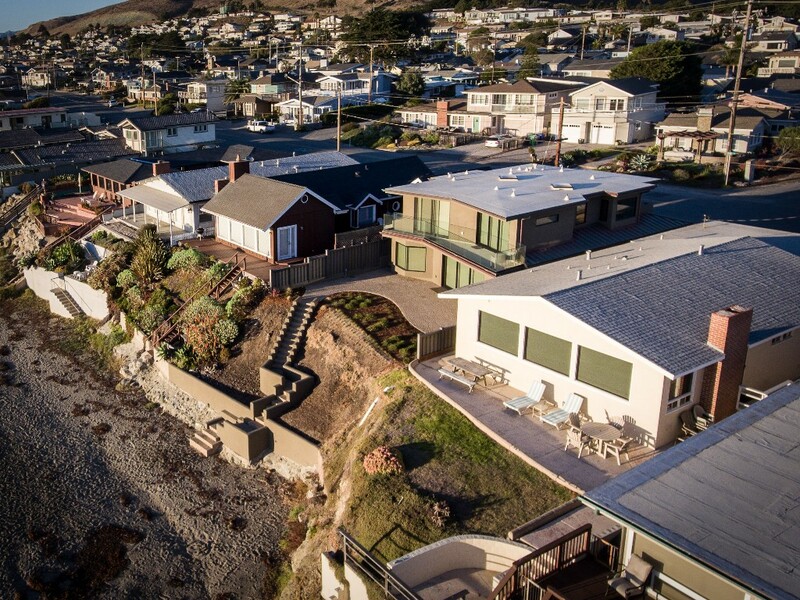 Along the rear of the residence is a cantilevered deck to allow the owners to enjoy the beautiful Cayucos sunsets.